You can't beat the stunning views of Flaming Gorge Reservoir from Firefighters. 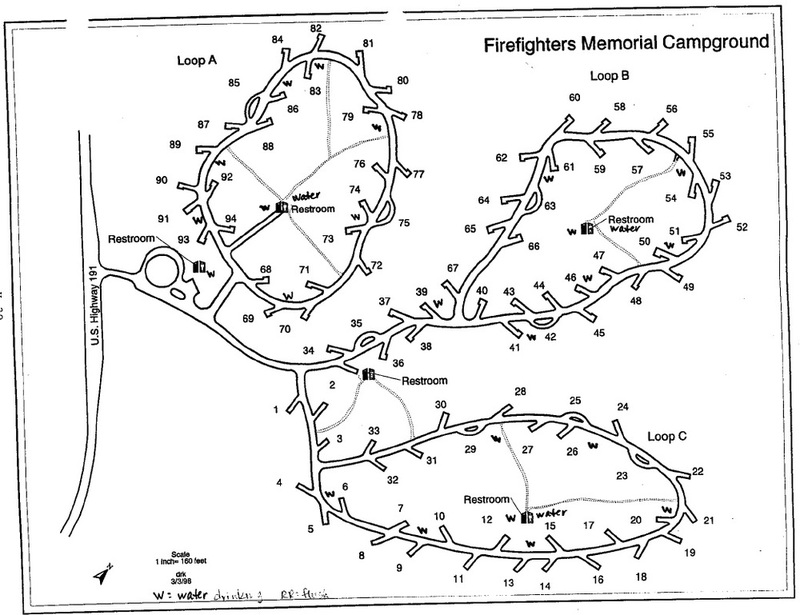 The campground serves as a memorial to three firefighters who lost their lives in the 1977 Cart Creek Fire. 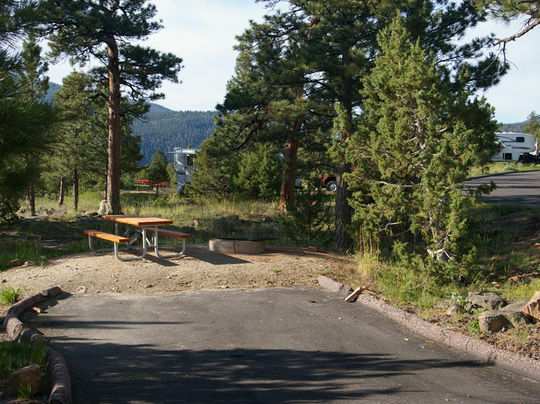 The campground is generally open from mid-May through mid-September. 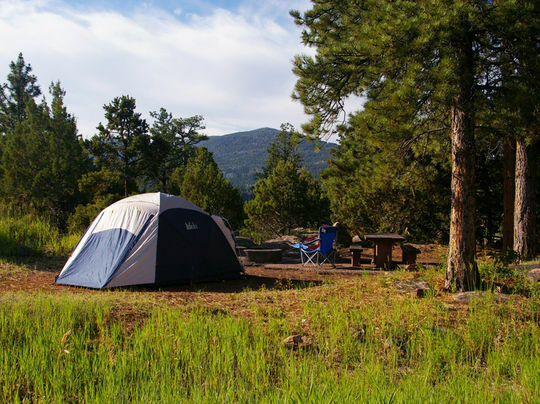 Campers enjoy scenic views along the Memorial Trail, Bear Canyon Trail and fishing in Flaming Gorge just 3 miles away. Enjoy our virtual tour of Firefighters Memorial Campground, then follow the link to find more campgrounds around Flaming Gorge.